The talented West Marine VHF 250 features full marine-band capabilities, plus it can receive signals from the Family radio, AM, FM, and Aircraft bands. It can transmit on the Marine and Family radio channels. Other features include a die-cast metal case and a top-mounted adapter ready to accept an optional head set, speaker, or microphone. A scrambler is also optional. 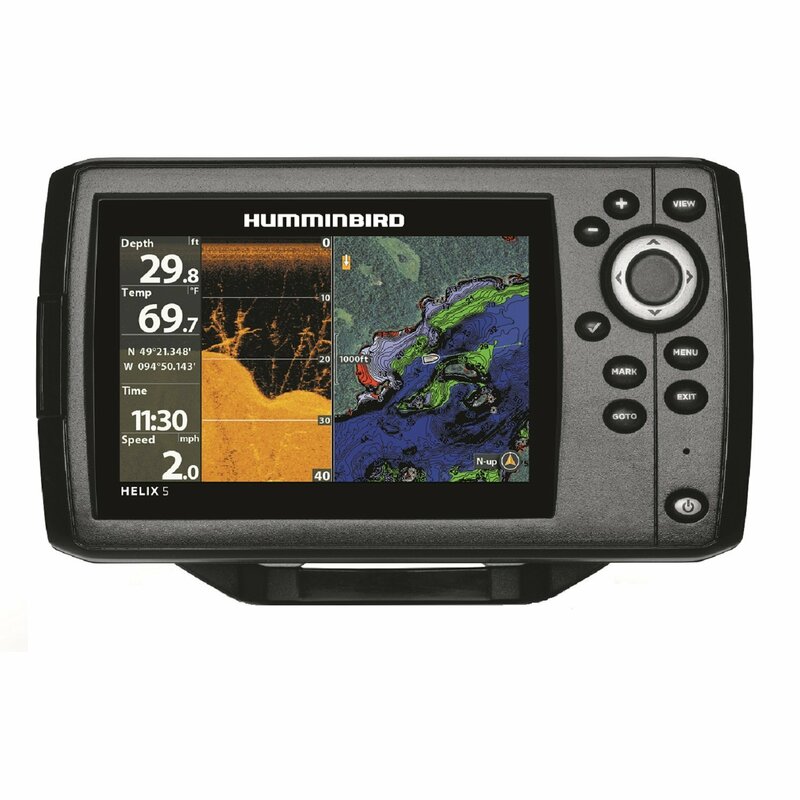 This West Marine handheld is controlled with a pair of top-mounted knobs for on/off/volume and squelch, as well as seven front-panel pushbuttons for selecting the operating band, channels, weather, scanning, or quick 16 or 9. On the side is an easy to operate push-to-talk switch and a backlit on-off switch. Overall performance of the VHF 250 was good for transceiver testing. Audio output was a rather anemic compared to the competition at 87 dBA. All the handling and banging around during testing took its toll on this radio. The internal connection between the unit and the antenna failed and the antenna mount became noticeably loose. In our battery-life test, this radio lasted 14 hours, well beyond its 10-hour claim. It uses a Lithium Ion battery with a replacement cost of $69. Lots of features in a reasonably priced package.